Classic Greenland Coastal Voyage – The Great Canadian Travel Co.
One of the world’s most interesting sea voyages, the Arctic Umiaq Line sails along the west coast of Greenland, and offers its passengers an unparalleled opportunity to witness Greenlandic village life during its en route stops, and savour the magnificent scenery of this rugged coastline. Prices are shown in US$, per person based on two people sharing a twin room/cabin or one person in a single room/cabin. CA$ prices are also available, please inquire. Arrive at Keflavik International Airport and transfer to your central Reykjavik hotel for a two-night stay. The balance of the day is free to explore the city, take a city tour in the afternoon or one of the many available activity tours such as whale watching, cycling or horseback riding. A full day Golden Circle tour, visiting some of Iceland’s iconic sights; the ancient parliament site of Thingvellir, the waterfall at Gullfoss and the dramatic hot springs at Geysir. Time in the evening to find one of Reykjavik’s wonderful restaurants, and enjoy the late summer-evening light as you explore the city. 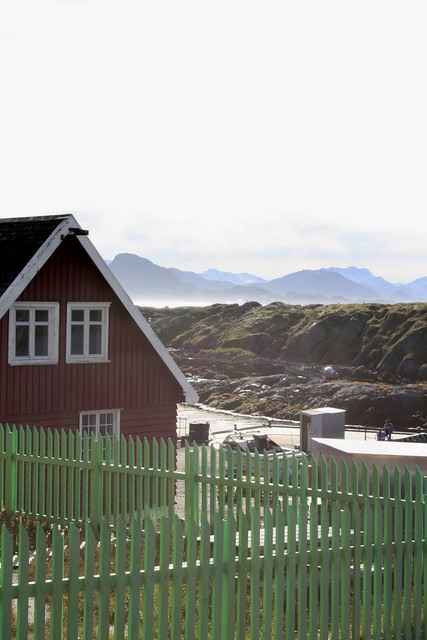 Transfer on your own to the Reykjavik airport in the morning for the direct flight to Ilulissat, where you will stay for three nights at Hotel Arctic in the beautiful town of Ilulissat. The hotel is a short walk from town centre and also runs a shuttle service into and out of town. The town of Ilulissat is known for the giant icebergs floating in the bay and home to the UNESCO designated Ilulissat Ice Fjord. 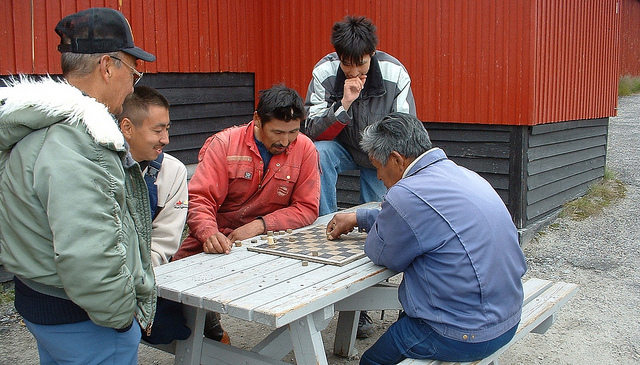 This is the third largest town in Greenland and a place where modern life meets traditional life style, all surrounded by amazing nature. 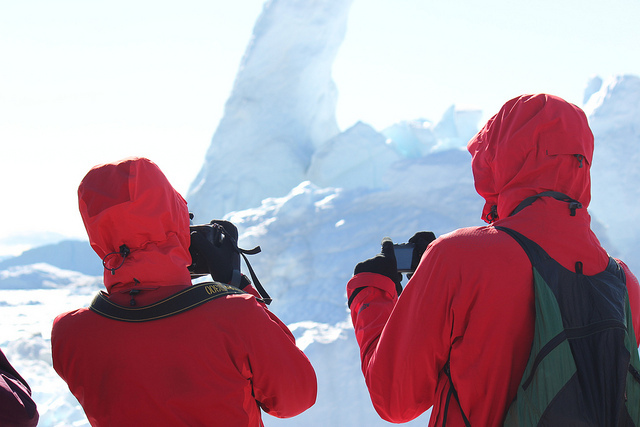 Here, ice is the main theme; get close to the icebergs covered in the rays of the midnight sun on an amazing Ice Fjord cruise, join a full-day boat excursion to the calving glacier Eqip Sermia. You can also visit some of the remote settlements where fishing and hunting still is the only way to survive. 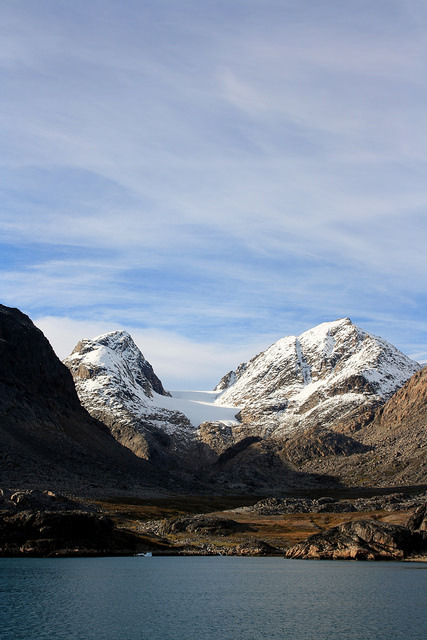 In Illulissat, and time to take one of the many excursions available, including the dramatic boat tour to the face of the Eqi Glacier or simply hiking to one of the local Greenlandic settlements. 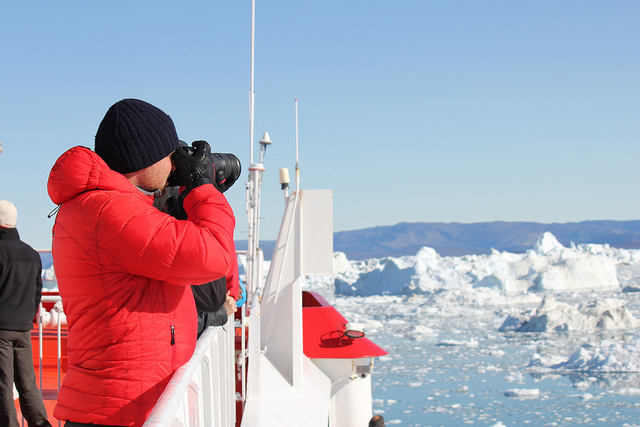 There are ample opportunities to enjoy Greenlandic life while you are staying in Ilulissat, and we are sure that you will love your time there. 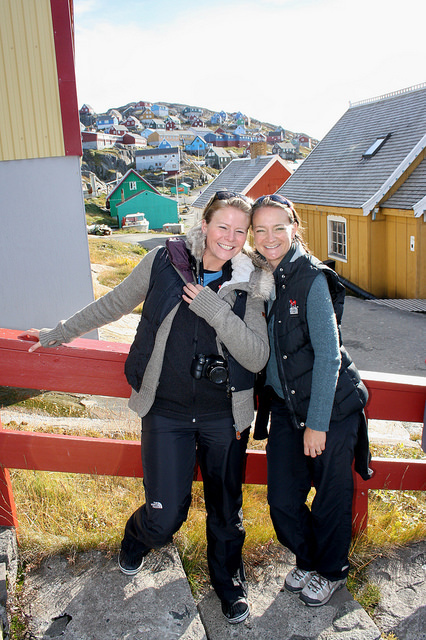 A second day in Ilulissat to take an excursion, go for a hike or simply sit and soak in the serenity and beautiful scenery. 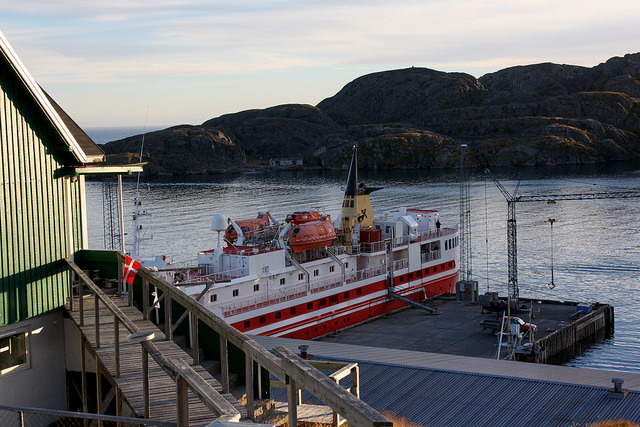 Transfer provided from your hotel to the pier to board the Sarfaq Ittuk this afternoon for the sailing south to Nuuk. 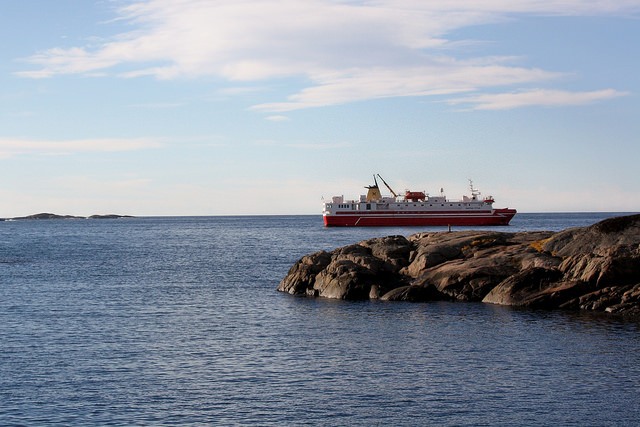 This ship, a vital link for the Greenlandic coast, and the primary inter-community vessel will take you south for the next 36 hours. You will have a comfortable outside, twin cabin. While not extravagant, the on-board restaurant and lounge offer good food for purchase (not included in your tour price) and the chance to mix with both local travellers and others touring this remote and gorgeous destination. 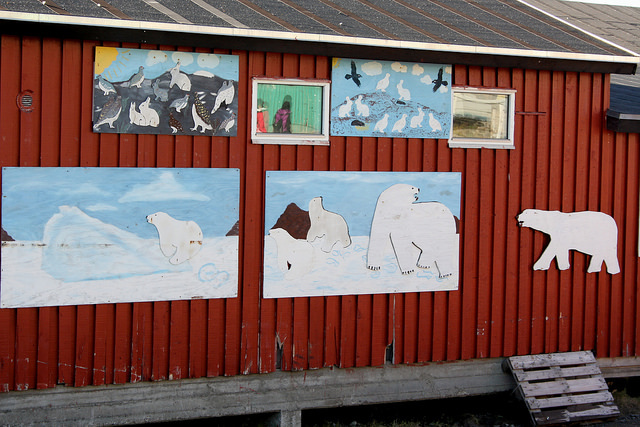 There will be a short stop in Aasiaat. The Sea Voyage: Meet the local population travelling from town to town to visit relatives and friends along the coast. Enjoy the beautiful and varied landscape as we leave the rugged Arctic nature in the Disko Bay and reach green and fertile South Greenland. 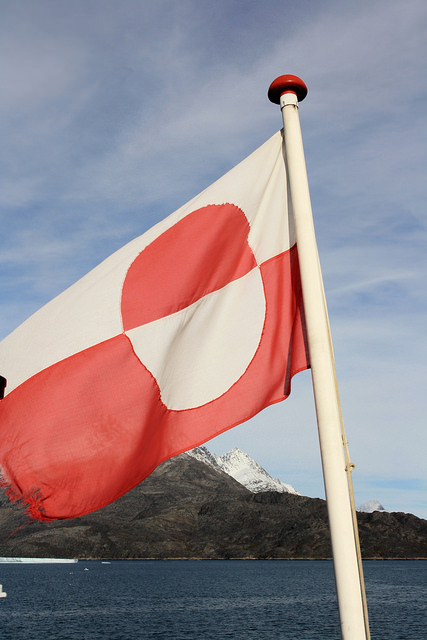 We sail in open waters and narrow straits, so close that you can almost touch the mountains. Along the way the ship calls at the major towns and small settlements. 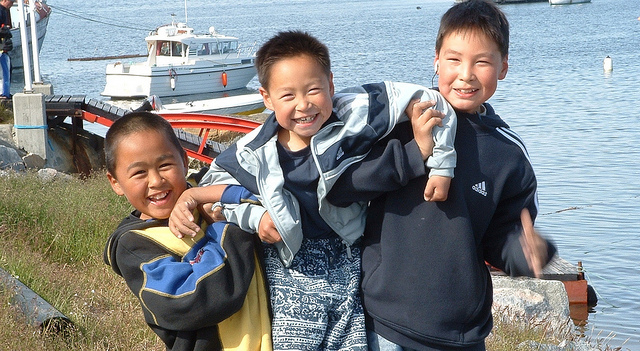 Everywhere, the arrival of the ship makes people rush to the harbour to welcome friends and relatives. Life on board is relaxing; Enjoy the view and make sure to keep your eyes open, as humpback whales are sometimes seen. 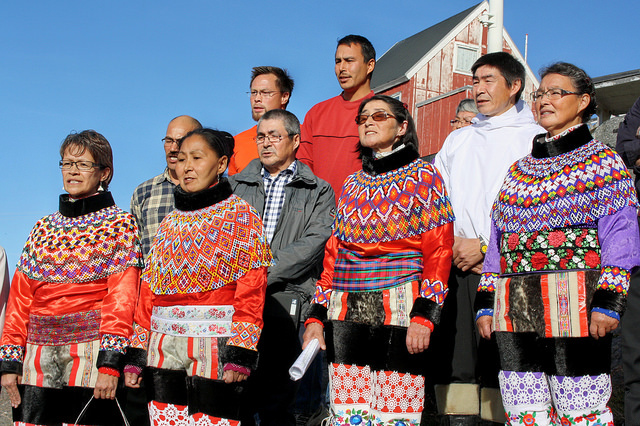 The ship will stop today at Sisimiut, Kangaamiut and Manitsoq, offering you the chance to disembark and explore these communities, each quite different from the other. 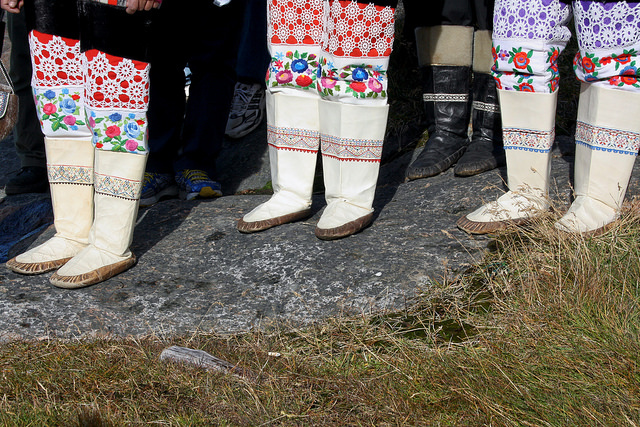 Catch a glimpse into the daily life of Greenlanders in their remote and picturesque communities. 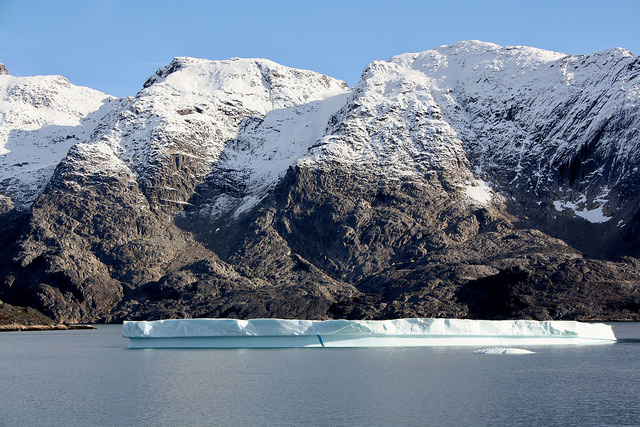 Arrive in Nuuk, the Greenlandic capital, in the early morning and transfer to the Hotel Hans Egede for a two-night stay. You will have the balance of the day to explore the city. 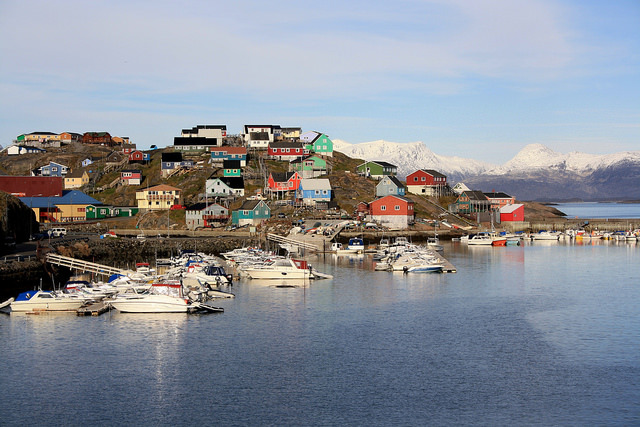 This fascinating town of contrasts, will offer you a glimpse of old Greenlandic culture and at the same time show you a modern capital with shopping possibilities, good restaurants and the beautiful Arctic nature just outside town. The national Greenland Museum has a particularly interesting collection, including the Qilakitsoq mummies, and is well worth a visit today or tomorrow. Most of today is free for some shopping or to simply relax by the waterfront. In the evening you will make your way to the airport to catch your flight to Reykjavik. Make your own way by taxi or bus to your central Reykjavik hotel for your overnight. After breakfast check out of your hotel and take the transfer bus to Keflavik airport to catch your flight home. An optional stop at the famous Blue Lagoon with a pre-booked admission time can be added. Ask for price and schedule options. 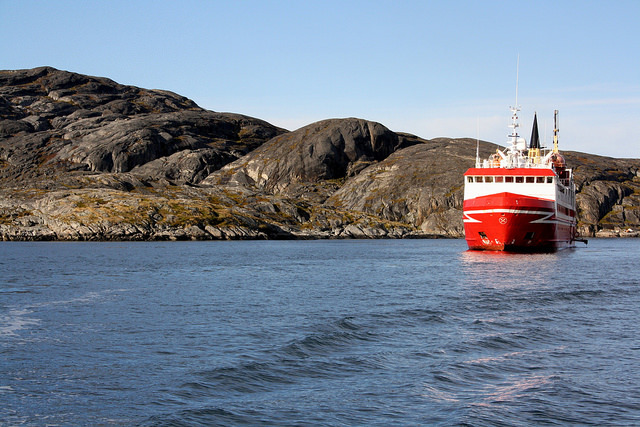 One of the world’s most interesting sea voyages, the Arctic Umiaq Line, sails along the west coast of Greenland, and offers its passengers an unparalleled opportunity to witness Greenlandic village life during its en route stops, and savour the magnificent scenery of this rugged coastline. Dates other than those shown may be possible on request, dependant on the flight and ferry schedules. 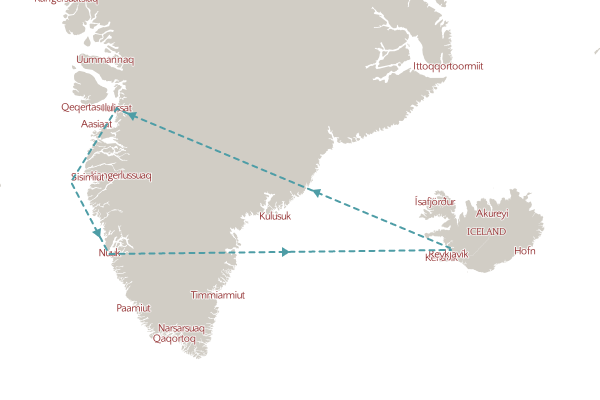 It may also be possible to do this trip in reverse, beginning in Nuuk and ending in Ilulissat. Please inquire for other options.